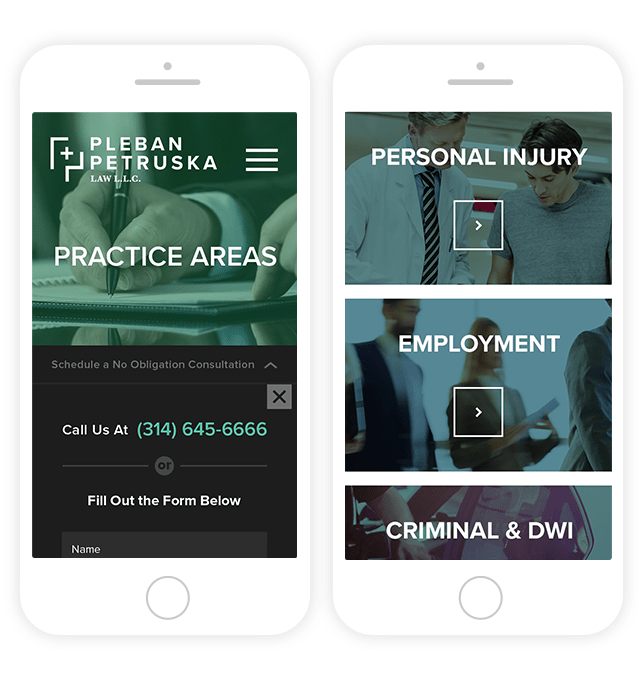 A St. Louis based law firm, Pleban + Petruska Law came to us with an outdated website and no real logo or established branding. 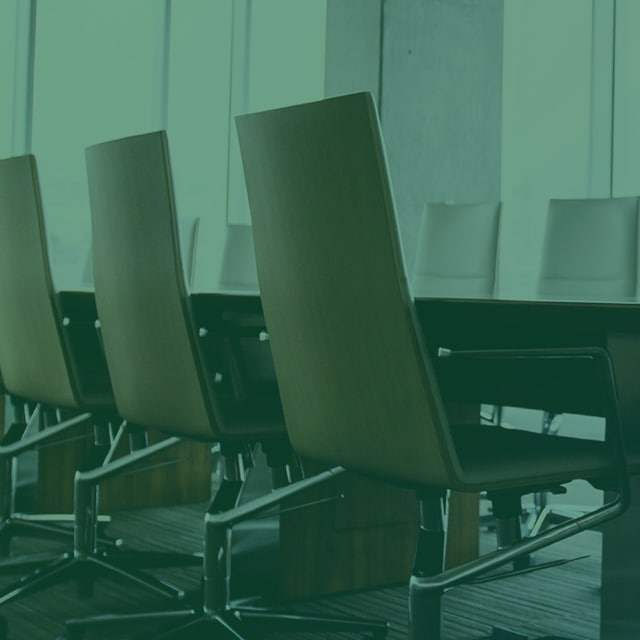 Through research and strategy we gave them a true brand identity that positioned them as the experienced lawyers they are and carried that through to a new, SEO-focused website. Since Pleban + Petruska is primarily focused on personal injury cases, we chose a desaturated emerald green to evoke a sense of growth, health, and peace. The color also allows them to stand apart from their competition made up primarily of blues, oranges, and reds. The hero image and message rotation immediately communicates their location and core values. 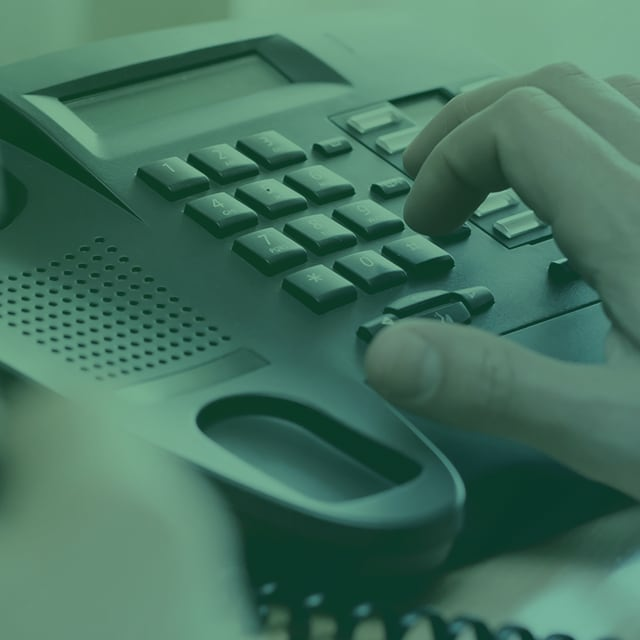 A user-friendly, always available consultation request form makes it easy for potential clients to get in contact with the firm. 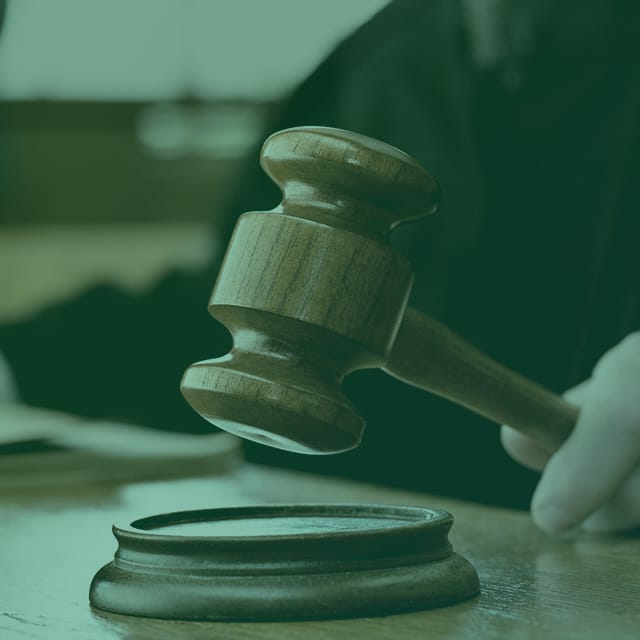 The practice areas and information about the millions of dollars they've recovered for their clients tells their story of success while making it easy for site visitors to find pertinent information for their case. "Leverage is an outstanding company that I recommend to all. My firm just revamped our website. The entire team at Leverage was hands on and helped us through a process that to us, was completely unknown at the outset. From start to finish, everything was smooth with Leverage and the result was even better." We designed and developed a responsive website to accommodate any screen size and optimized each page for SEO. A collapsible no obligation consultation form was created to give users the ability to easily access the form on any page of the site, from any device, or remove it from view if they were not interested.